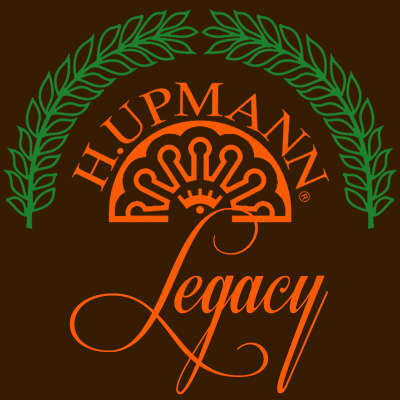 The H.Upmann Legacy incorporates a 2008 Ecuadorian Sumatran wrapper, a savory Nicaraguan binder, and an blend of aged Nicaraguan and Dominican tobaccos. 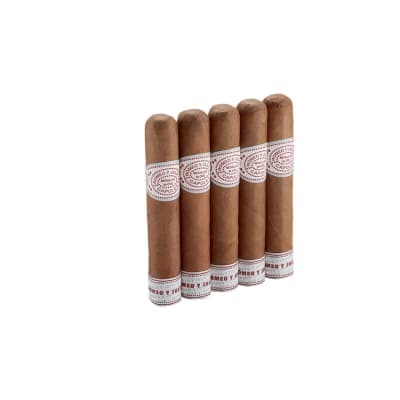 From the mouth of Javier Estades who oversees the production of H.Upmann and other premium cigars at Altadis, this cigar is a modern reinvention of a classic brand which offers a great, full and rich smoke. 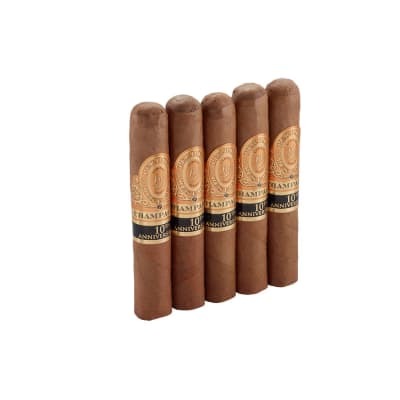 This is a special cigar through and through with aged tobacco and a Sumatra wrap that is rarely used in making H.Upmann cigars. Quite inexpensive but don t fall for it. 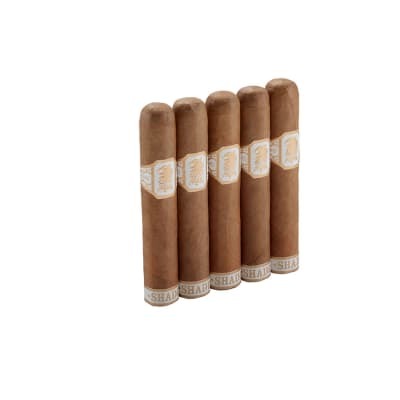 I have smoked exactly 100 of the robusto. Of the 100, maybe 5 have performed well. Not kidding or exaggerating. 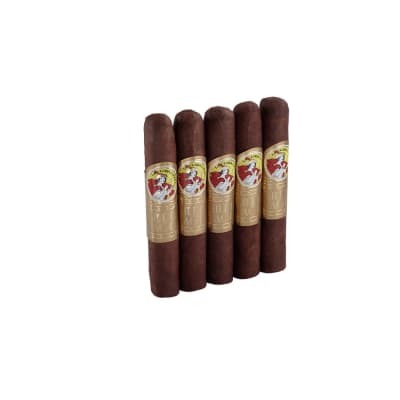 I have never had a cigar that starts off with such good flavors only to tunnel and not perform after 1/2 inch. I fell for the relatively low price, but stay away.